The finishing touch to a room, throw pillows add so much to every space. Whether you need that extra pop of color, coziness or a luxurious accent, these decorator pillows will enhance your home. 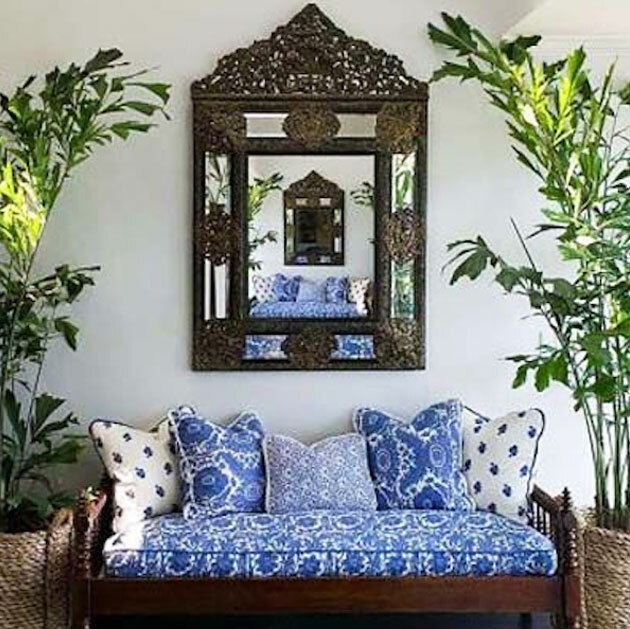 TIP 1: Match your upholstery fabric and pillows together and add some coordinating patterns. 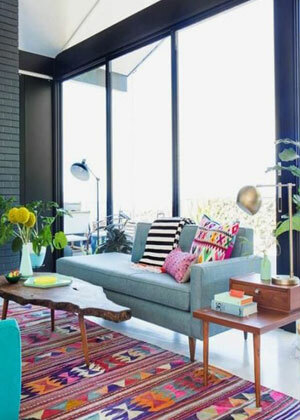 TIP 2: Use your rug colors to guide your selection of pillows for the perfect accent! 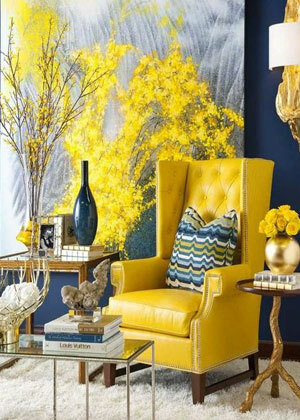 TIP 3: Add a stunning pillow for a focal point! 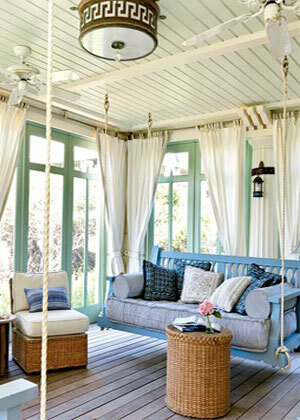 TIP 4: Go for cozy and comfy with a mix of soft pillows! "I am so pleased that you managed to track this fabric down for me -- I have a whole house to decorate so you will be my new 1st choice supplier!"